There is a resource and culture strain on organizations due to the rapid pace of analytics adoption. Either organizational leaders don’t see the value of analytics governance, or their support has not made it down to digital analytics. Data Governance is imperative to bring order to the chaos, and ensure your organization is making data-driven decisions that lead to outperforming your competition. Especially in digital analytics which is responsible for the mission-critical task of optimizing the digital marketing budget and customer journey. Data Governance is imperative to bring order to the chaos, and ensure your organization is making data-driven decisions that lead to outperforming your competition. Click & Tweet! The good news, is that customer acquisition teams, product owners, customer support, and more are increasingly becoming data-driven in order to better understand their users. They are starting to ask more complex questions and expect the relevant data to be available to them. The bad news, is that too many self-service analytics consumers are using bad data or misinterpreting the data. 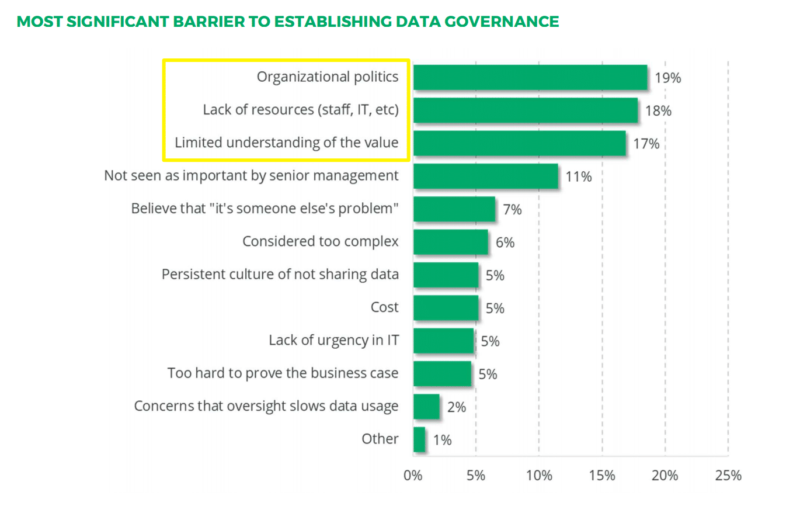 Source: TMMData and DAA Whitepaper: State of Digital Analytics: The Persistent Challenge of Data Access & Governance. Beyond the mentioned benefits, I will share the top challenges, provide high-level guidelines and specific actionable tips on how to bring data governance to your digital analytics practice, and why I believe you need to get started or increase your efforts today. At the end, I encourage you to share your thoughts and questions to continue the conversation around this urgent topic that will ensure decisions are ultimately made on good data. DAA and TMMData recently partnered on a survey that found over 75%* of organizations don’t have an active governance program in place for Digital Analytics. “…over 75% of organizations don’t have an active governance program in place for Digital Analytics.” Click & Tweet! Unfortunately, it appears that it also isn’t a priority to increase investment in governance. 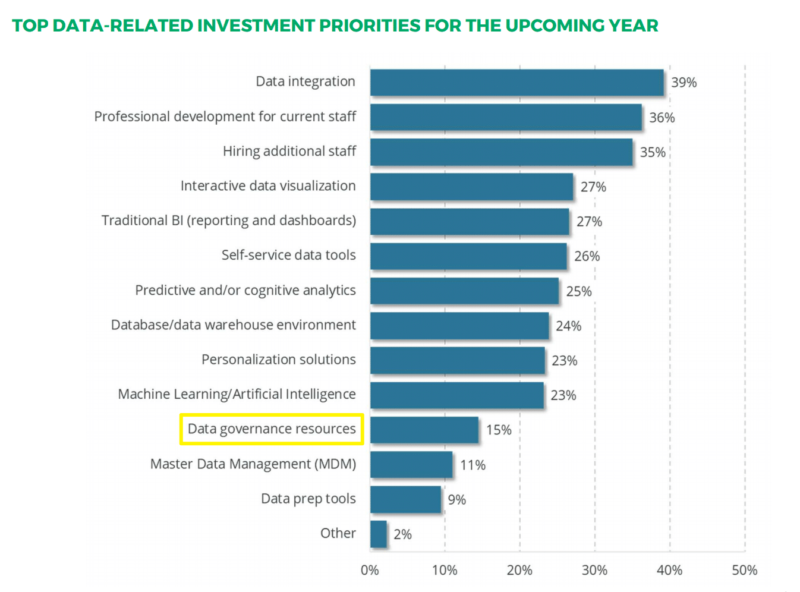 Data governance is almost at the absolute bottom of the priority list in 2018. From our hands-on experience, I can tell you that companies are struggling across all areas of data governance. Some have a large Business Intelligence team but they don’t have the experience with digital analytics and how to integrate it with other data they collect. Others have a small team that solely use digital analytics, and are “getting by” pulling data as needed to perform ad-hoc analysis. What these various organizations have in common though, is a strong desire to increase usage of analytics across their organizations in a more formalized and reliable manner. Putting a focus on data governance will aid in creating company wide alignment and establish clear guidelines on how data is to be managed and utilized within organization. While our clients are eager to improve their usage of analytics, they are often facing challenges since they are part of a departmental team lacking enough exposure or interaction with the entire global organization. Executive buy-in (i.e. value) – Without strong sponsorship from the executive team the disparate departments are left without a unifying vision/purpose and typically won’t place enough value on implementing a governance program as they are blind to the critical risks of inaccurate data. 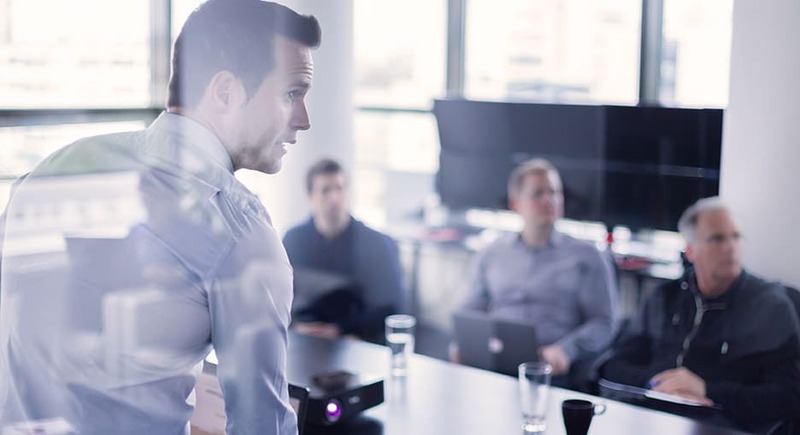 Interdepartmental support – Lack of participation, communication and understanding the value of data governance will severely impact the ability of an organization to become data-driven. In fact, without proper education and support you can expect strong resistance (i.e. organizational politics). Limited resources – More often than not, teams are small and either missing the dedicated resources or are reliant on constrained resources. Most concerning, is that governance responsibilities are commonly being added on to the job duties of already overwhelmed team members. Simply put, too many decision makers are underestimating the complexity and value of analytics. These are major barriers. Fortunately, I have high-level guidance along with actionable tips to help you get around them. Leadership support is imperative in starting any analytics governance program and it must be thoughtfully earned. Their buy-in sets the tone, provides financial/budgetary support, and reinforces the value of analytics throughout an organization from the top down. Top down sounds bad, but in this case without leadership support, you are destined to spin your wheels. Educate on risks of bad data and how it can cause leaders to make bad decisions. Here is a solid resource from ObservePoint on “What is poor data quality costing you” to get you started. Identify other governance practices inside the organization (such as within the Business Intelligence team) that demonstrates existing business value and that could be integrated with to accelerate execution and increase organizational alignment. 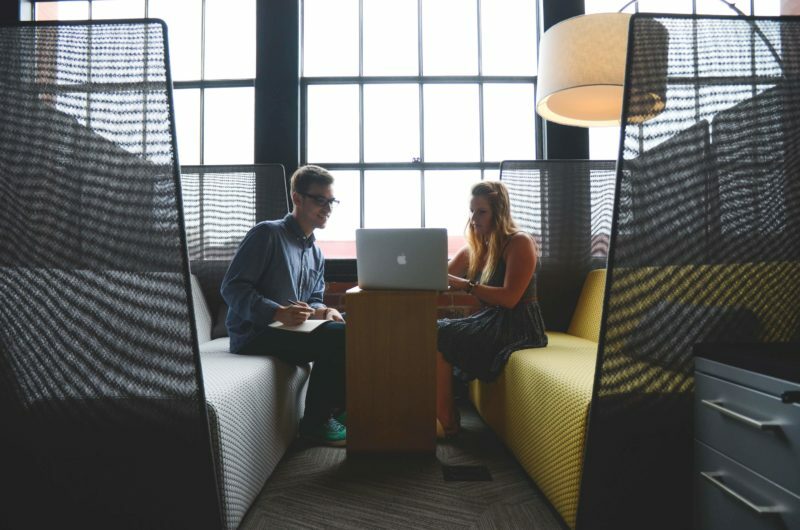 Share analytics case studies (such as Marketing Campaign Optimization) that impress upon leadership the immense competitive advantage and ROI potential of successful analytics that depend on reliable data and organizational collaboration. Benchmark against competitors. Share competitor success stories that get the attention of leaders that want to win and not be outdone by competitors they feel are inferior. Many case studies are publicly available and likely in your industry. In addition to executives, you will have to get other departments on board by building value for digital analytics governance. People won’t understand something until you are able to show it to them in a way they can comprehend and that communicates the value. Creating a proof of concept (PoC) that allows them to see what you are trying to achieve, along with the outcomes and benefits will go a long way. Demonstrating actual results with your PoC is a proven strategy to communicate and sell the benefits of data governance. In order for Data Governance to be successful it should be treated as an ongoing part of the business and not a short-term project. Below are key steps to get your data governance program off the ground. One of the first steps of adopting a governance program is to develop an analytics steering committee. The committee will oversee the usage of analytics data and ensure it is aligned to business goals and strategy. As such it requires that stakeholders with strong influence and decision making power from various business areas are involved. 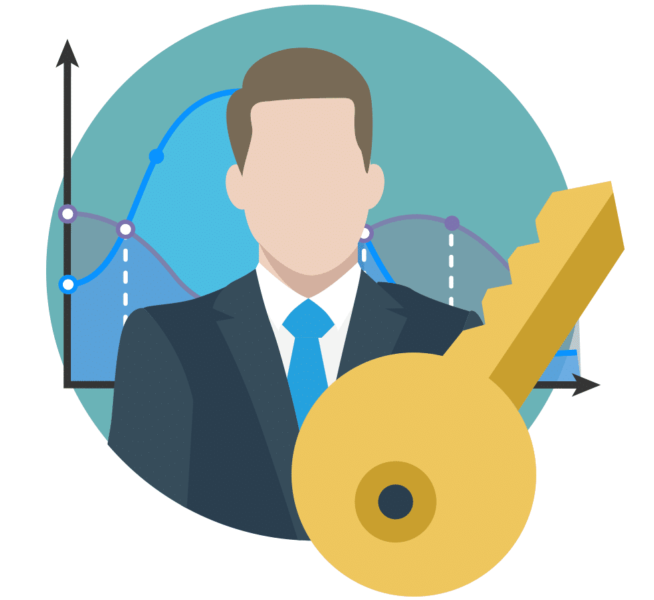 Data governance initiatives have a higher probability of success when you have influential stakeholders providing company-wide support. Digital Analytics Owner – This person works closely with the steering committee and oversee all aspects of your digital analytics platform. They’ll serve as the resident expert and owner of the platform within your organization. 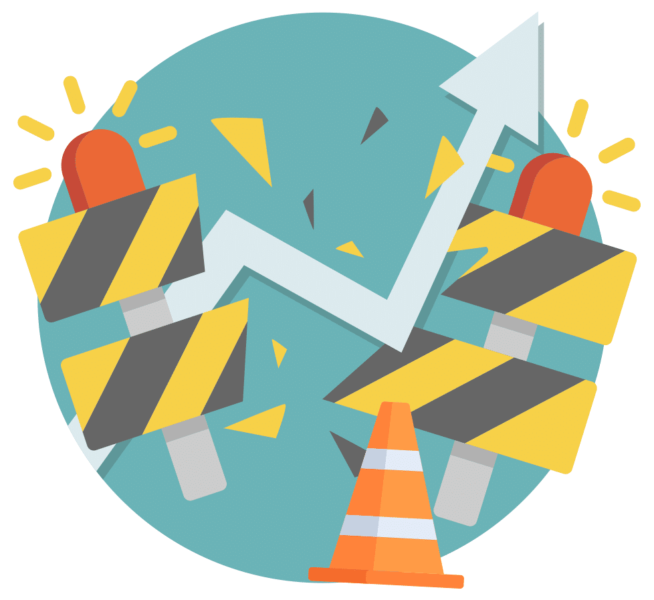 Digital Analytics Champions – Beyond having a centralized owner of your digital analytics platform, additional support can come in the form of internal champions. These are experts within a department that serve as internal evangelists and support their team’s usage of digital analytics. They have advanced knowledge of digital analytics and the platform being used. Defining the goals of your data governance program is essential to success. This ensures a clear purpose, demonstrates business value, and aligns executive stakeholders with all users throughout the organization. Further, it establishes specific measurement (KPIs) that make it easier to execute and manage data governance activities to objectively show consistent and meaningful progress on a quarterly basis that support organizational goals/objectives. Ultimately, it is up to you to define what the focus will be knowing that it may evolve over time based on your short- and long-term goals. Building out well defined processes and making them visible throughout the organization will ensure these types of questions can be addressed quickly. How do I get access to our digital analytics platform? How do I request new tracking for specific data that I am interested in? How do I request a report? How do I understand what digital analytics data is currently being collected? 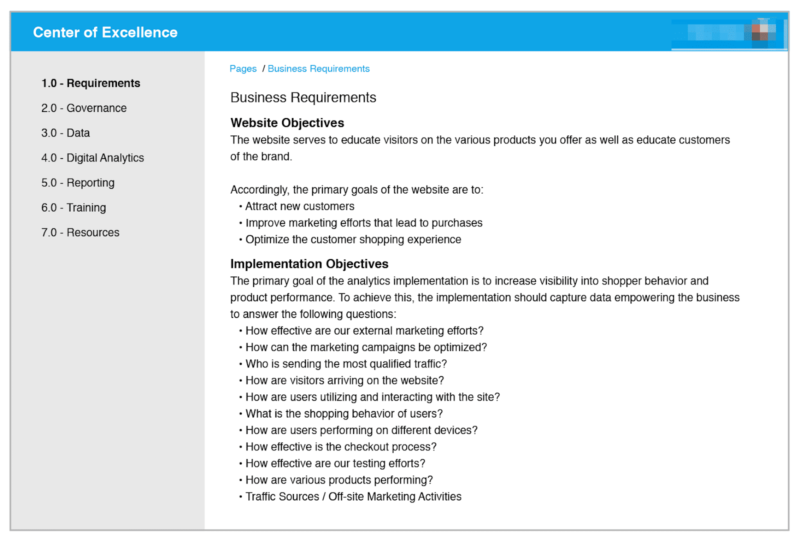 How can I get more involved in our analytics program? How do I surface an issue with our tracking / data? In addition to educating your users, well defined and documented processes ensure consistency and will help protect against changes that may adversely impact your data. Since data quality is essential to building trust in the data you are collecting, establishing manual and automated processes around data validation and auditing are key. Building out a web-based Center of Excellence (CoE) for Digital Analytics is essential to establish alignment, build the internal analytics community, and ensure accessibility of documented policies, best practices, training, processes, tools, and other resources. We have had great success using Confluence, a web-based wiki, to create structured documentation that is easily accessible. No matter which platform you choose to house your documentation it will need to be easy to navigate, have a clear hierarchy, and be readily available to your end users. 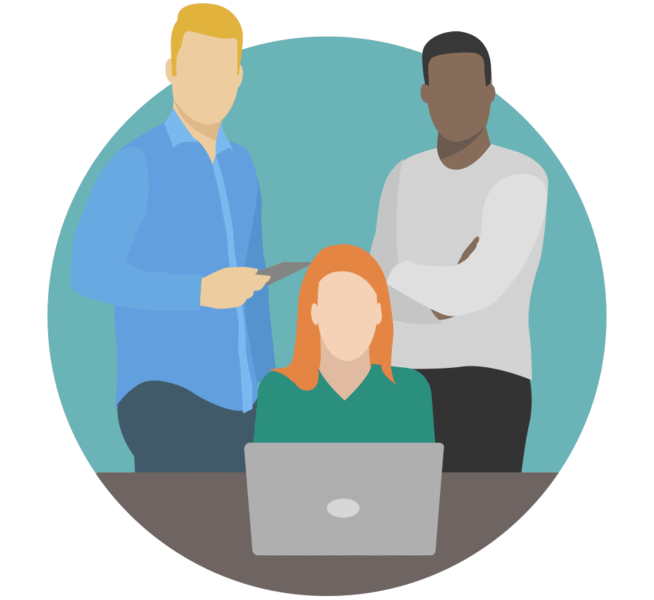 Once your digital analytics platform has been implemented, training will educate your end users on what data is being collected and how, as well as reinforce established reporting, analysis, and other process guidelines. Ongoing analytics training will serve to develop and consistently mature the skills of your users at a realistic pace. Your analytics owner could provide monthly trainings as well as open office hours where end users can ask specific questions. This will allow for close collaboration and knowledge sharing. Department specific trainings will also help to address the needs of different groups. Governance is a long-term goal that seeks to create a common understanding, improve data quality, and support business outcomes. It is daunting at first, but taking small steps and setting achievable goals will start you on the right path. Start by getting the conversation going on data governance within your organization. To increase success when approaching others, we highly recommend inviting people for casual 1:1 conversations over coffee, sandwiches, or bring scones/donuts with you when visiting them in the office. Create an authentic personal connection first. Then discuss their needs and how you can connect over a shared goal. You’ll likely be pleasantly surprised to find others who are eager to partner with you since they are encountering the same challenges. Not convinced? Download and read TMMData’s “State of Digital Analytics: The Persistent Challenge of Data Access & Governance” to see more evidence behind this issue. Please provide your thoughts in the comments. Do you agree? Disagree? What is your experience whether good or bad in respect to the topic of governance? Great! It’s a very detailed article!! I like it!!! I am Shakthy from Syntricon Technologies. Ryan is a Senior Analytics Consultant at Blast Analytics & Marketing. He is passionate about helping businesses improve their usage of data to make better decisions. He has experience across industries and analytics platforms to help set and meet long term business goals. Ryan Chase has written 5 posts on the Web Analytics Blog.